Both the Stephen Kasner and Adam Jones prints are now up for sale on our webstore. I have very a very limited number of copies of each. My poster will be listed by Sunday. The majority of the edition will be available first at the shows so there may only be a small amount of those as well. Thanks to everyone who has support both the Wolves In The Throne Room and ISIS poster series it is greatly appreciated. 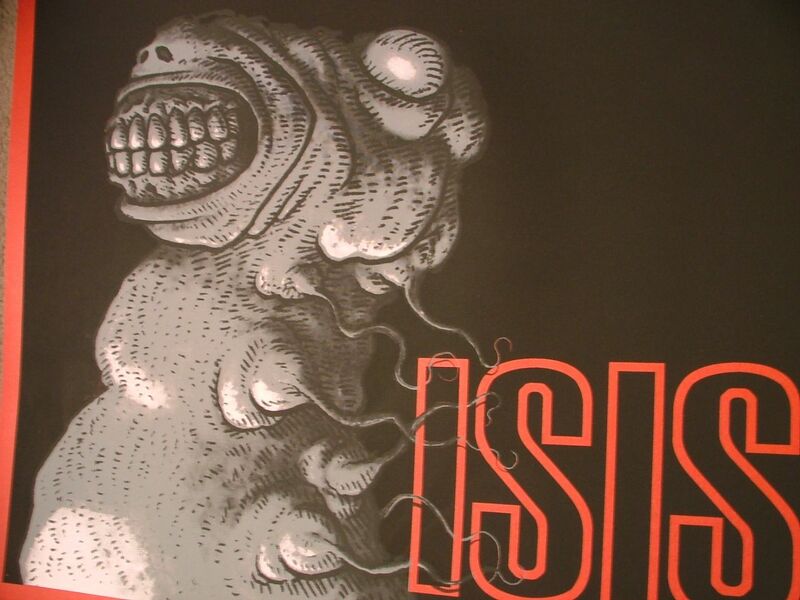 Stephen Kasner and I have also put together a very, very limited hand embellished art print based off of his ISIS poster. They have the last 2 colors screened on 100lb. Wausau ‘Tuscan Sun’ paper and will be painted/draw on by Stephen. Each one will be entirely unique. Those are also currently available through our webstore. This is an edition of 5 and only 4 will be available to the public. Please allow at least 2-3 weeks for shipping these are being finished as they are ordered. ….and a ton of stuff I can’t quite announce. 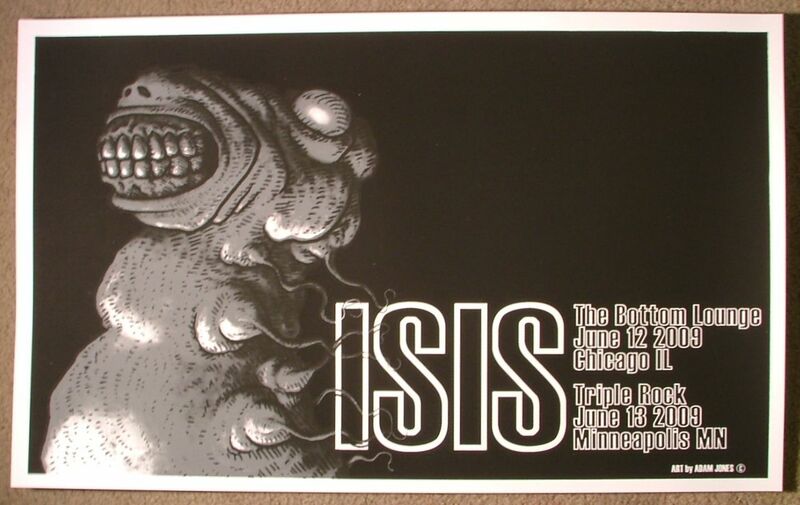 please tell me you haven't decided to skip making the texas shows posters… shits weak!